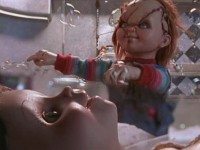 Reel Toronto: Bride of Chucky and Repo! Uh-huh. Sure. Whatever You Say. Tell Us Your Favourite Sons and Win!